Both sides saw their fans throw objects and PSG’s Angel di Maria was photographed holding a bottle. 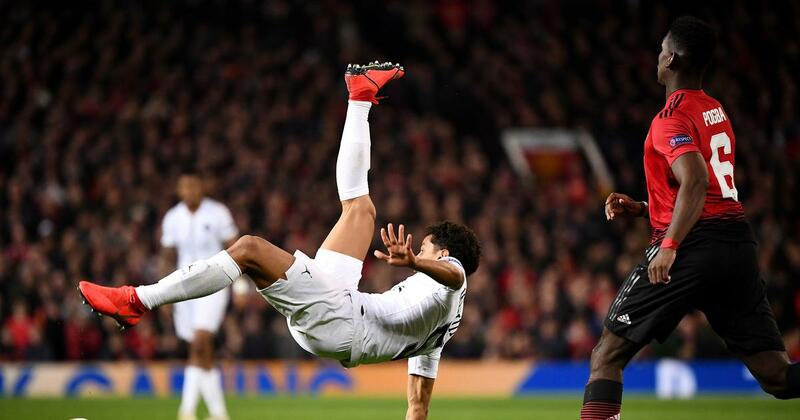 Uefa on Wednesday announced that disciplinary proceedings had begun against both Manchester United and Paris Saint-Germain after numerous incidents involving their supporters during Tuesday’s Champions League clash at Old Trafford. Both sides face charges that their fans threw objects during the last 16, first leg, which PSG won 2-0. PSG’s former United winger Angel di Maria was photographed holding a bottle that had been thrown towards him from the crowd. In addition, PSG face charges after fireworks were lit by their supporters, as well as for “acts of damages” and “crowd disturbance”. The Premier League side also face charges that their fans blocked stairways during the game, going against the safety and security regulations of European football’s governing body.